Blending classic techniques with adventurous Pacific Rim flavors, culinary pioneer Roy Yamaguchi created an entirely new approach to fine dining. 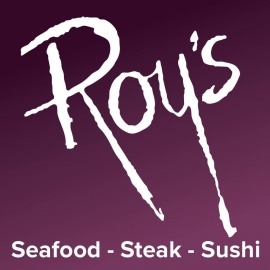 The first Roy's opened in Honolulu in 1988 and we've spread our warm hospitality and passion for innovative and creative cuisine and beverage around the world ever since. 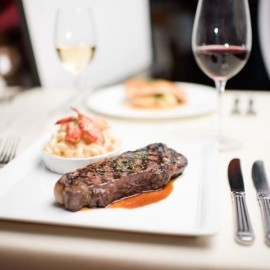 Join us tonight in San Francisco, CA to discover the fresh ingredients and outstanding seafood, expertly prepared by our local chefs that made us famous.